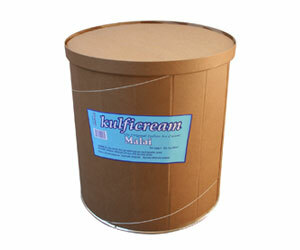 Order 3-gallon containers of any flavor with a 3 day notice. A delicious and economical dessert. Serves 80-90 guests.